Companies are generally required to be audited whichever country you established in the world. However, it still depends on the jurisdiction. Much like in the United Arab Emirates (UAE), companies are mandated to be audited but only those in the mainland, while those in the free zone authorities may be audited depending on the rules and regulations or legal framework of the authorities. Farahat & Co. is well versed with laws and rules and regulations in the UAE that we can help you to be compliant in terms of keeping your financial records and being audited.one of the best auditing firms in Dubai. 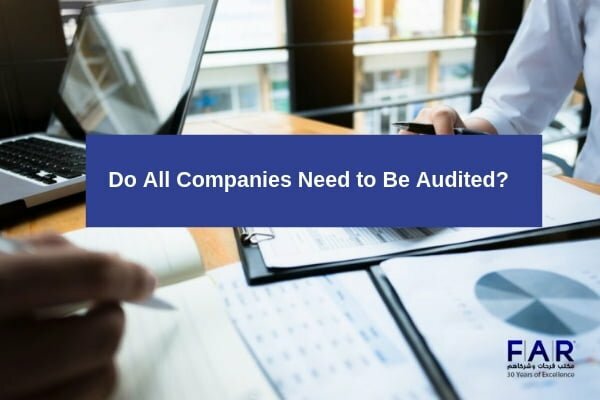 Companies that are not under the mandate of being audited are encouraged to undergo an audit anyway to ensure that their company is going the way that they plan and is not experiencing any detrimental problems. 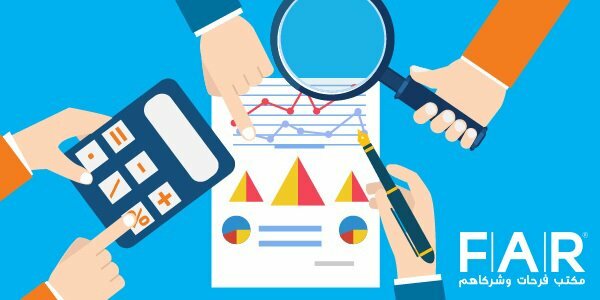 Which Companies are Required to Be Audited? Under the Commercial Companies Law, all companies in the mainland are required to have their financial accounts be audited. These companies have to keep their financial records for at least five years. Companies that are situated in the free zones do not necessarily get audited. Free zone authorities do not require companies to submit an audit report. But there are some forms of entities which have to deal with a mandatory audit of accounts. This includes free zone companies (FZCO) and free zone establishments (FZE). However, it should be noted that even if free zone authorities do not require the submission of an audit report for certain companies, they should not overlook the fact that an audit report should be prepared for the company itself. In this year that the tax system is already in play, companies will surely find it more necessary to maintain their accounting records and be audited as well. This will give them more insights on which part of the company needs more attention and how the management can assist in taking care of it. To understand more the above, it is important to determine what mainlands and free zones are. The following below will explain what the differences are between the two. Mainland is basically the location outside of a free zone area. Companies in the mainland are onshore companies with their licenses issued by the Department of Economic Development (DED) or any related department in other Emirates. These companies are allowed to do business without restrictions whatsoever in the local market and outside the UAE. 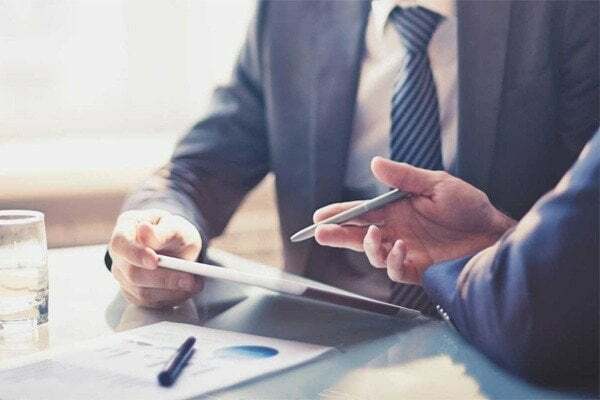 Even if there are many benefits in establishing a company in the mainland, it has a little downside because a foreign individual needs a local sponsor before being able to go forward with their venture. This local sponsor should be a UAE national. A local sponsor owns at least 51% of your business when it is already established. A local sponsor can be three types. This means that a foreign person can form a company in the UAE in three ways: individual sponsorship, corporate sponsorship, or local service agent. A local sponsor that you need to obtain depends on the business activities that your company operates. Individual sponsorship is simply a UAE national who can either be male or female and above 21 years of age. These people do not need to be experts in your chosen field, but they need to be either business owners, professionals, or government employees. The two parties (foreign individual and sponsor) can agree on a 51% for the local sponsor or a set fee or profit share agreement. Corporate sponsorship is basically a company that is run by a UAE national/s. They can also agree on either the local sponsor owns 51% of the company or the local sponsor gets a set fee annually. A local service agent is required for professional foreign individuals (like engineers, doctors, etc.) plan to set up a business in their area of expertise. Local service agents do not hold any shares or stakes in the company but only act as the foreign individuals’ representative for administrative matters. What is Free Zone Authorities? A free zone authority is basically a location in the UAE that has its jurisdiction in the said location. It has its own set of rules and regulations. Companies that are established in a free zone are allowed to do business in there or outside the UAE. There are many benefits in free zones that are most commonly known as free zone benefits. This means that companies that are established in free zones can enjoy 100% ownership without needing any local sponsorship as a contrast to establishing a company in the mainland. Industry-specific free zones are all over the UAE that focuses on the needs and requirements of a certain industry. There are many auditing firms in Dafza and auditing firms in Jafza and other free zones helping people in auditing.